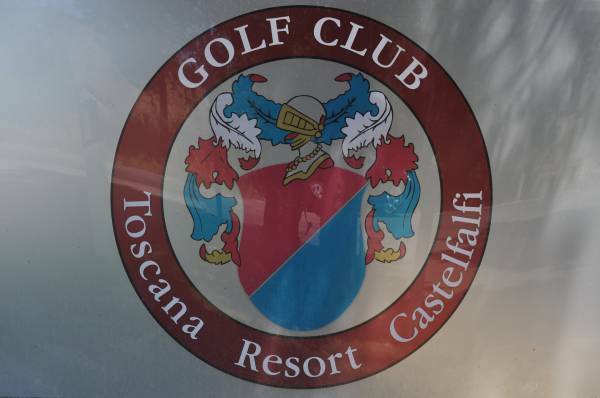 10% discount for Il Casale del Madonnino´s clients on Castelfalfi´s Golf Club. 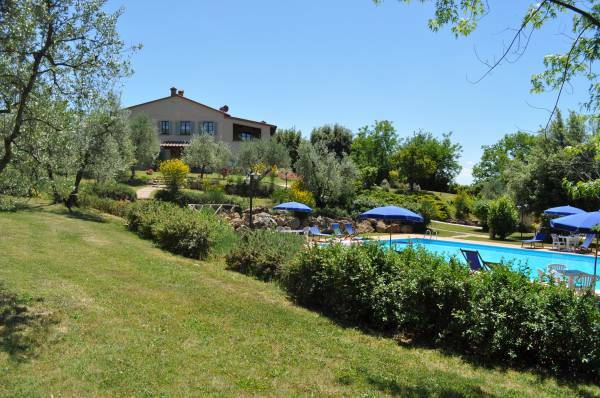 Il Casale del Madonnino is the perfect place to spend your Food and Wine Holidays in Tuscany, where one can enjoy eating and drinking healthy and natural products. 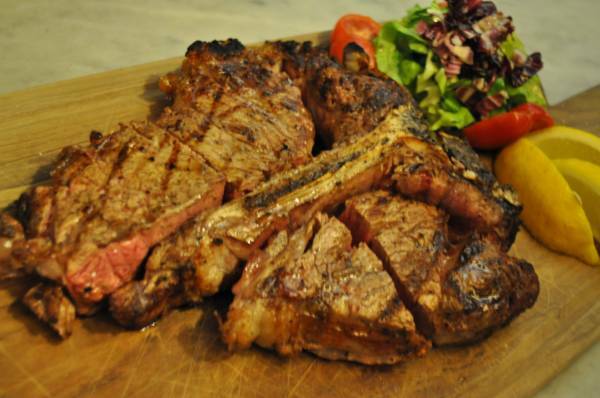 Discover the unique flavours of the typical Tuscan products, such as extra virgin olive oil (which we produce ourselves), the renowned Tuscan wine, cheese, cold meats and salami. 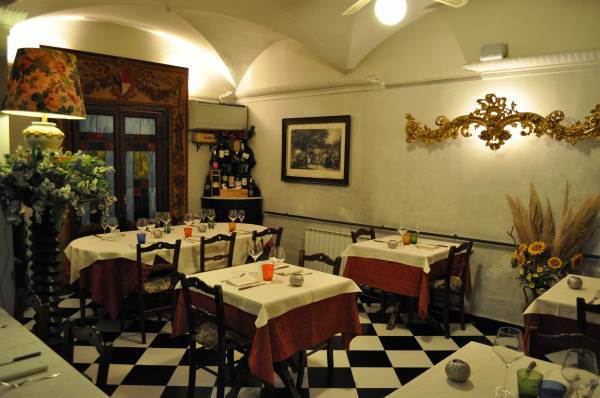 The restaurants and food shops of Iano, Montaione, and all nearby villages, offer various typical products that you can try and buy and take back home as a piece of Tuscany. Il Casale del Madonnino di Montagnani Fabio & C.